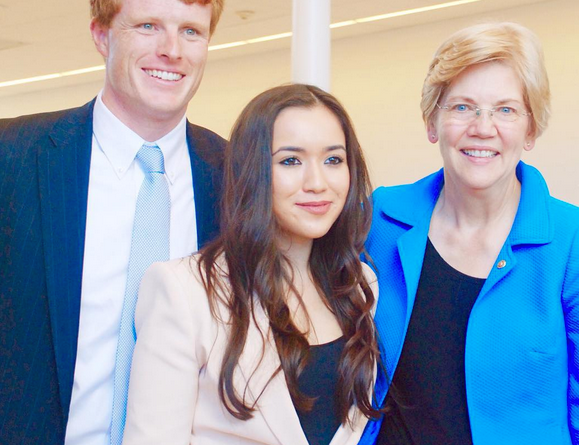 Talon Editor in Chief Elisabeth Lopez meets Senator Elizabeth Warren & Congressman Joe Kennedy III at Mass4Youth Cabinet meeting on college affordability. By Robbie Bayha Sports Correspondent. The Sharon Eagles football team earned their first win of the season this past Saturday with a 20-14 victory against Sandwich. 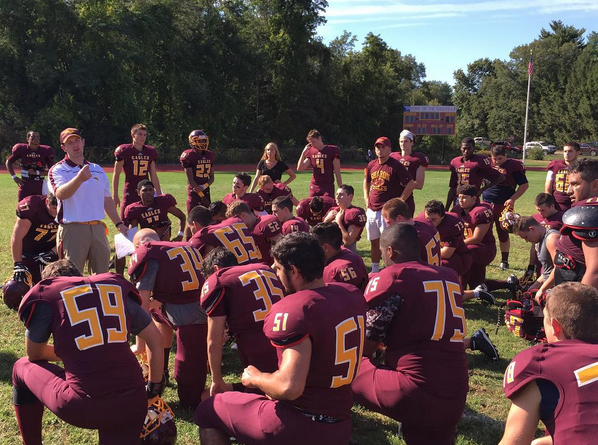 The Eagles showed great improvement from their last contest, a 30-0 whooping in Falmouth. By Jake Goloboy Sports Editor. 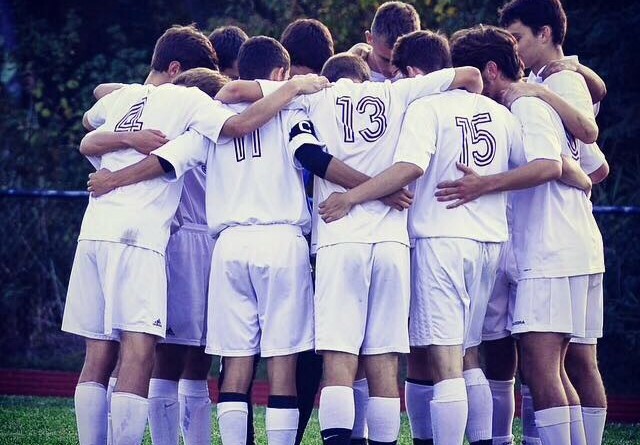 The Sharon boys’ soccer team has state championship hopes, but after two wins and three losses, the team has been inconsistent. Home and away, the Eagles look like two different teams. At home, they have allowed only one goal – away, they have let up 9.